Playing songs makes learning the guitar much more enjoyable. It keeps your motivation up while allowing you to learn chords, riffs, and practice chord changes and strumming techniques. 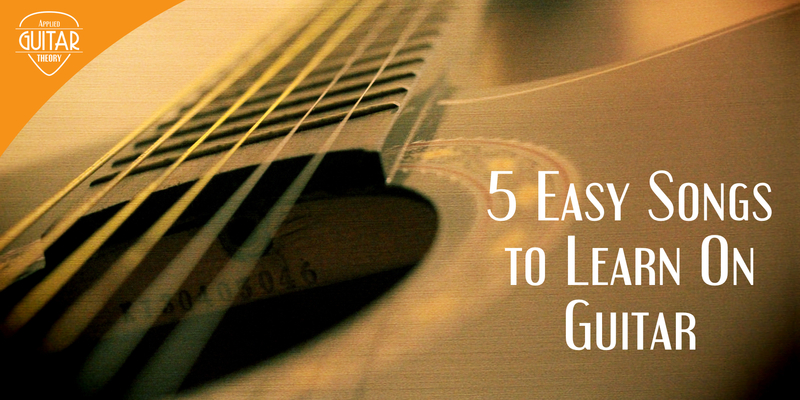 Here are five easy songs a beginner can learn now.